At Wehring Wealth Management, we understand the complexities of tax and financial strategies. We believe that an effective financial strategy addresses one’s entire financial picture, from taxes to investments. By offering a wide array of services, from tax and accounting* to retirement and investment strategies, we believe we can serve clients throughout the many stages of life. Committed to building trusted relationships and providing transparency and education, our goal is to work closely with clients and serve as their most trusted advisor. With deep roots in Texas, we are proud to have served our Bellville community, the greater Houston area, and clients throughout the state for the past 30 years. Our clients are more than just clients; they are like family. 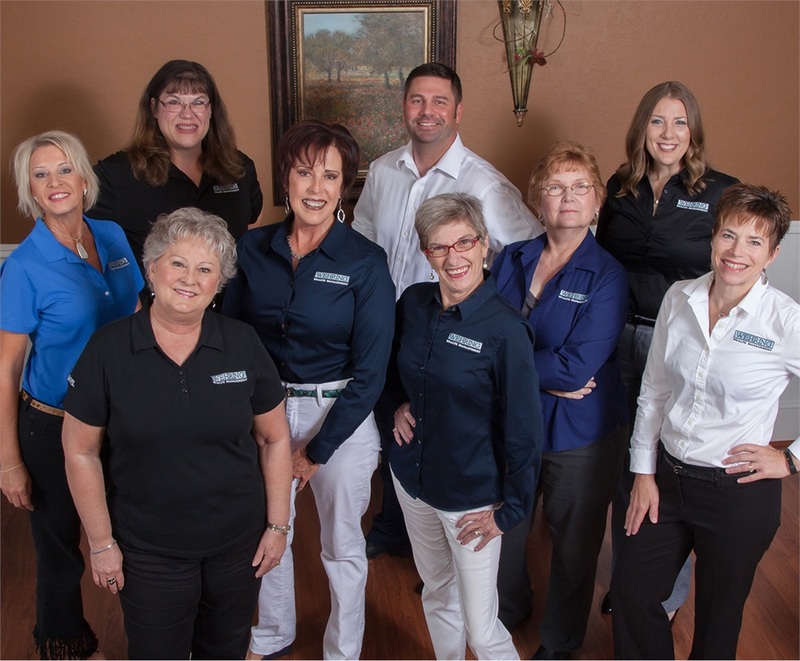 With more than 100 years of combined experience, our team is committed to serving our clients with impeccable service, trusted guidance, and unbiased advice. Contact us today to learn more about how we can help you create a financial roadmap for the future. *Attest services are provided by Charlene E. Wehring, CPA. Investment and financial services are offered by Charlene Wehring through her affiliation with HD Vest.